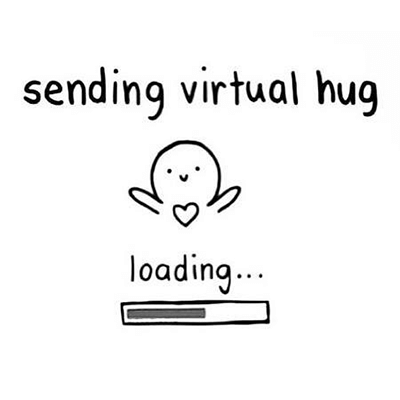 Your pals will love you for sending a virtual hug Facebook Emoticon! For the minimalists out there, this designer emoticon is a modern way to tell someone you miss them or have them on your mind. Quirky and clever, this emoticon is bound to put a smile on someone’s face when they click open their Facebook message. 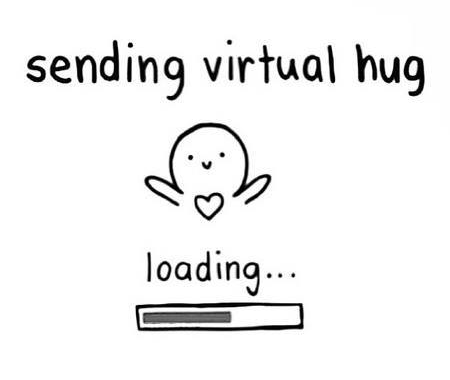 Send it to all your friends that could use a virtual hug! - See more cool emoticons for Facebook.